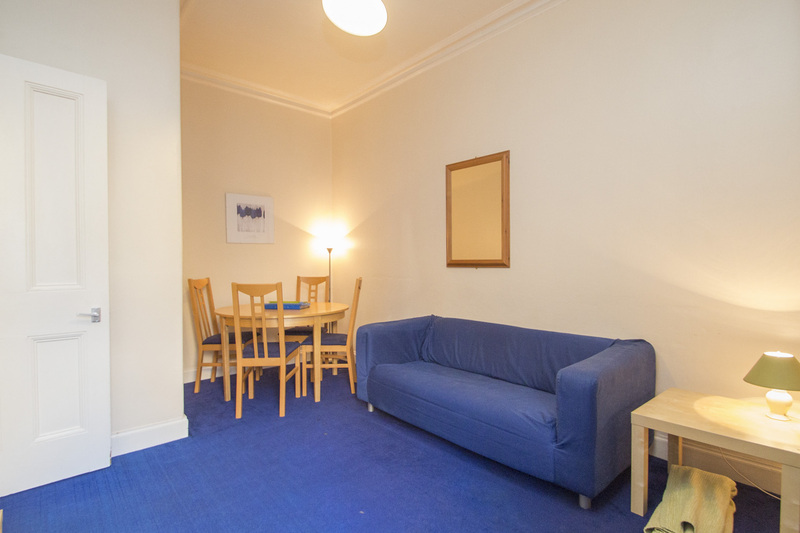 Spacious and bright 1st floor flat close to city centre. 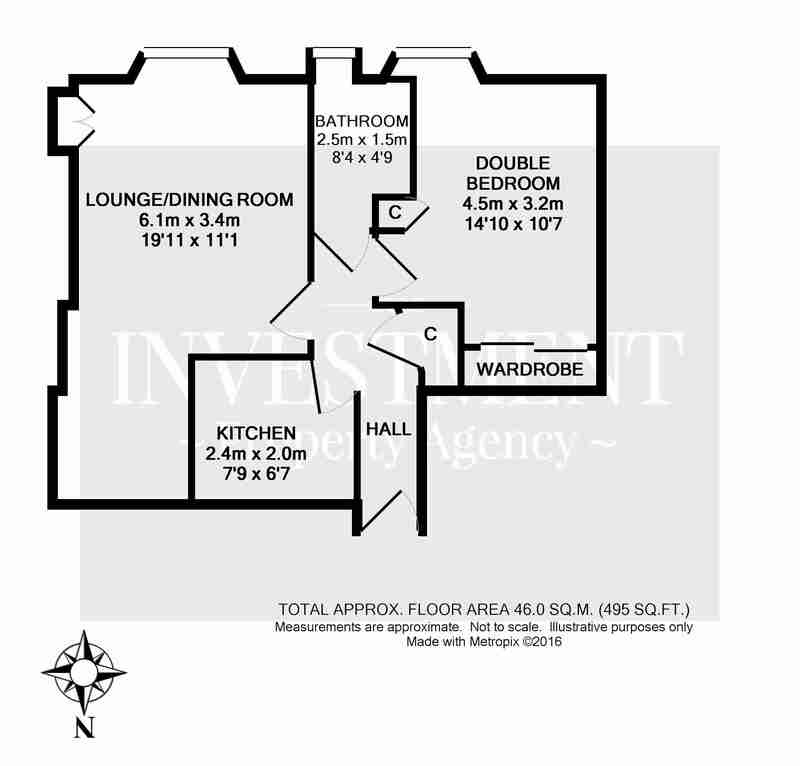 Ideal buy to let investment or first purchase. 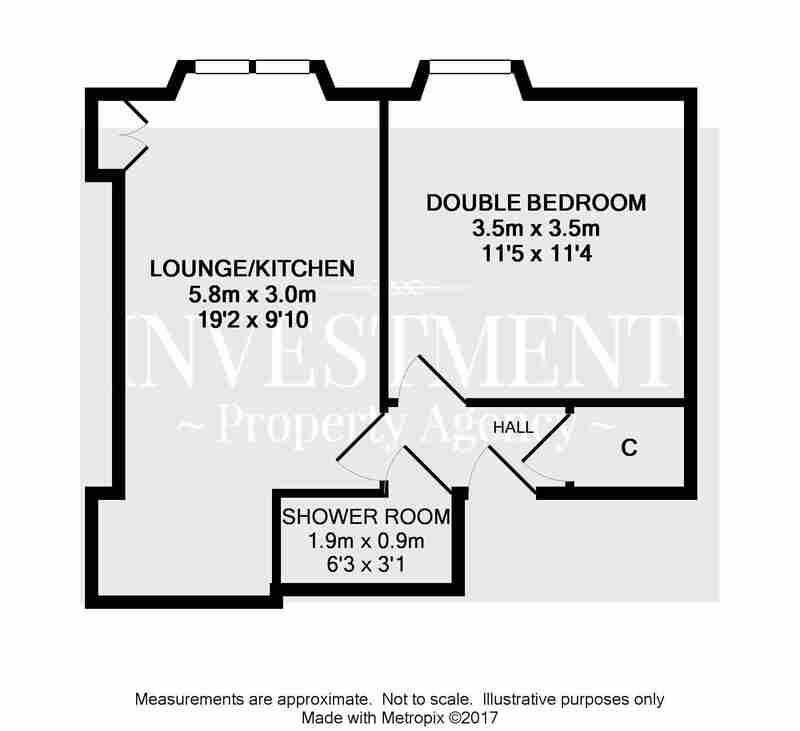 Hall, lounge/kitchen, double bedroom and shower room. Electric heating. Energy Rating ‘E’. 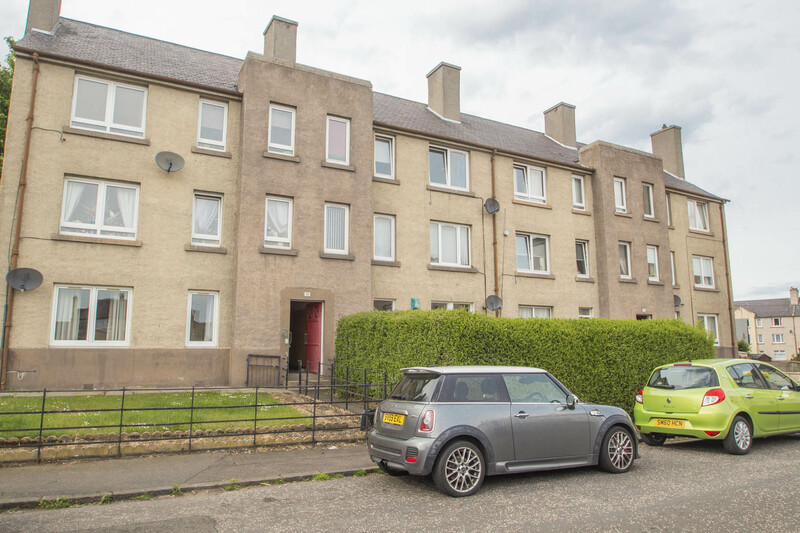 Bright ground floor garden flat within a popular residential area. Ideal for first time buyers and investors. Hall, lounge, kitchen, 2 bedrooms and bathroom. Private garden to front. Gas central heating. EPC Rating ‘D’. 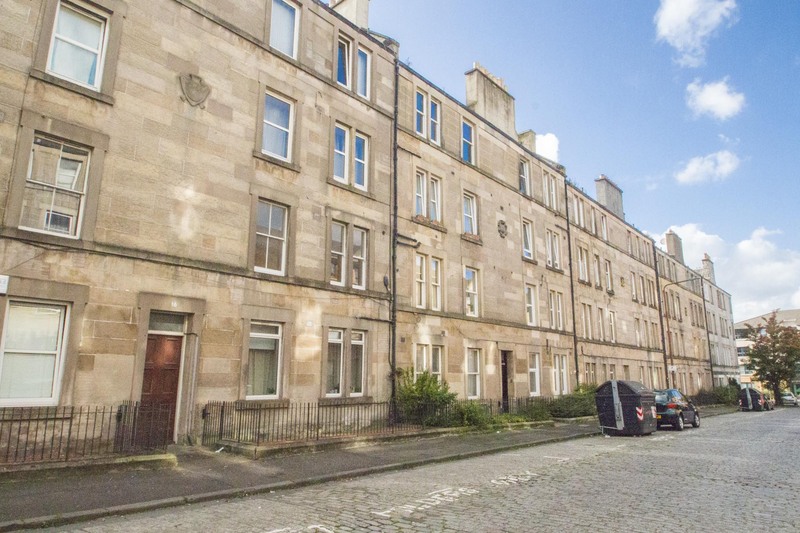 Well presented top floor flat within the very heart of cosmopolitan Stockbridge. Ideal rental investment. 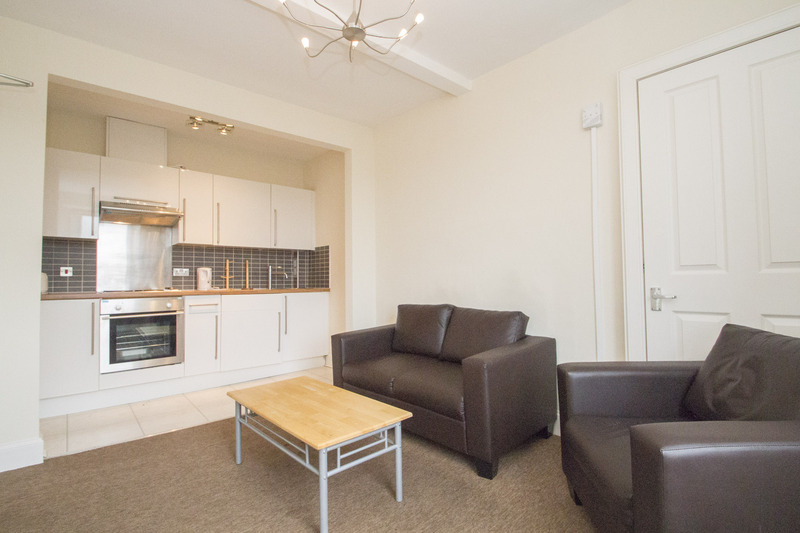 Hall, lounge/dining room, open plan contemporary kitchen, double bedroom, single bedroom and shower room. Gas central heating. Double glazing. EPC Rating ‘D’. Attractive 1st floor flat now requiring some upgrading. 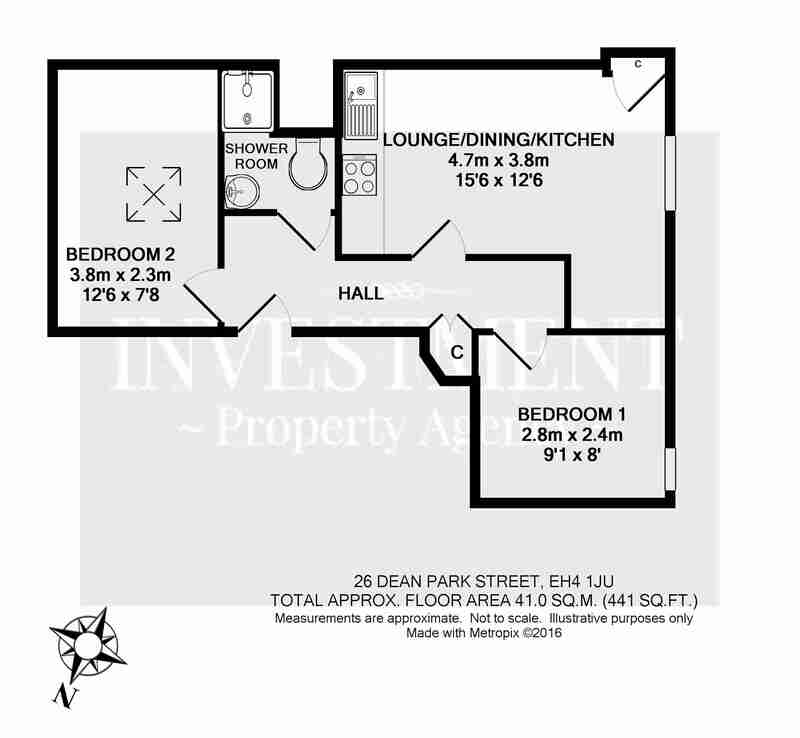 Ideal buy to let investment or first purchase. 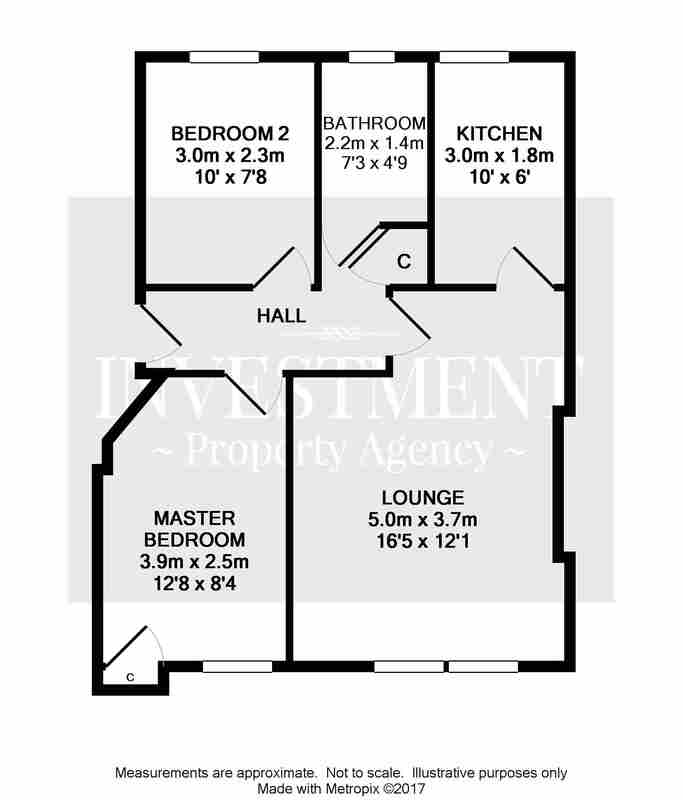 Hall, lounge, kitchen, double bedroom and bathroom. Entry phone system. EPC Rating ‘E’. 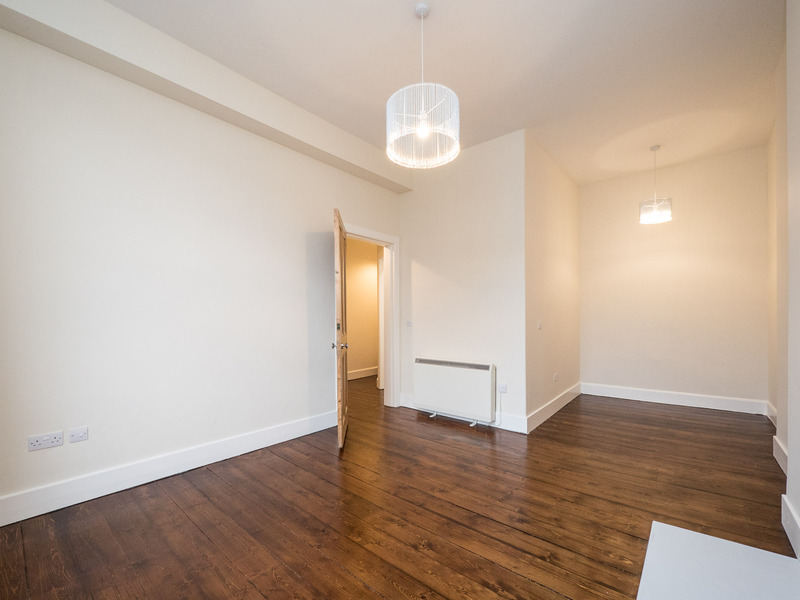 Completely refurbished 1st floor flat finished to a truly exceptional specification and exacting attention to detail. 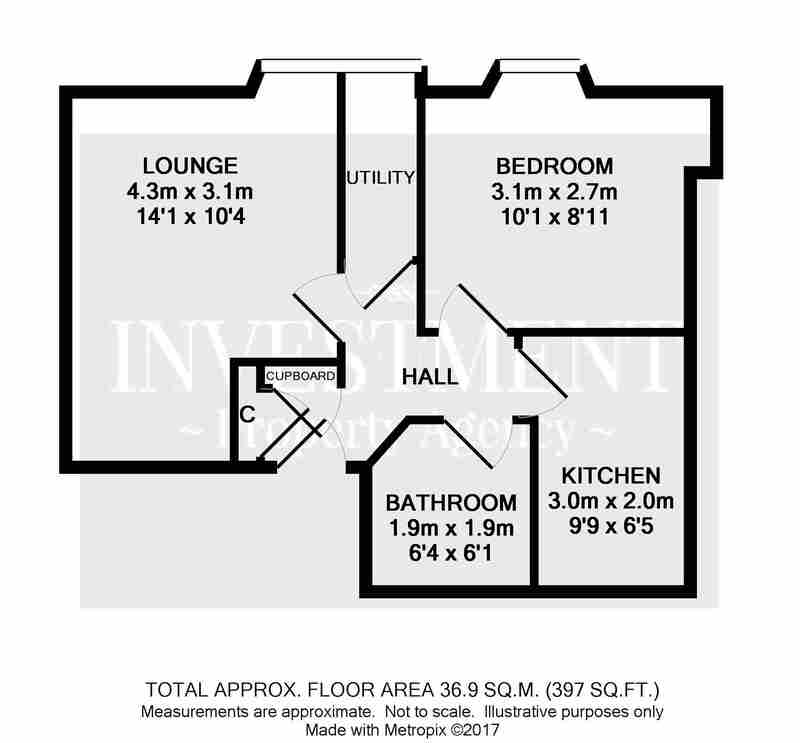 Ideal turnkey investment property. 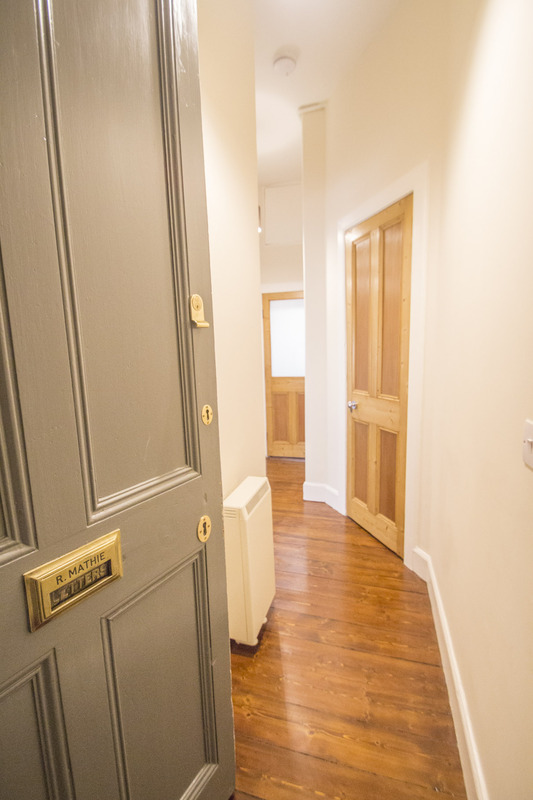 Hallway, lounge/dining room, new kitchen, double bedroom and luxury bathroom. Stripped floorboards and doors. DG. WMH. EPC Rating ‘C’.